International expert organization DEKRA has become the only authorized testing laboratory in Europe for the Open Connectivity Foundation (OCF). 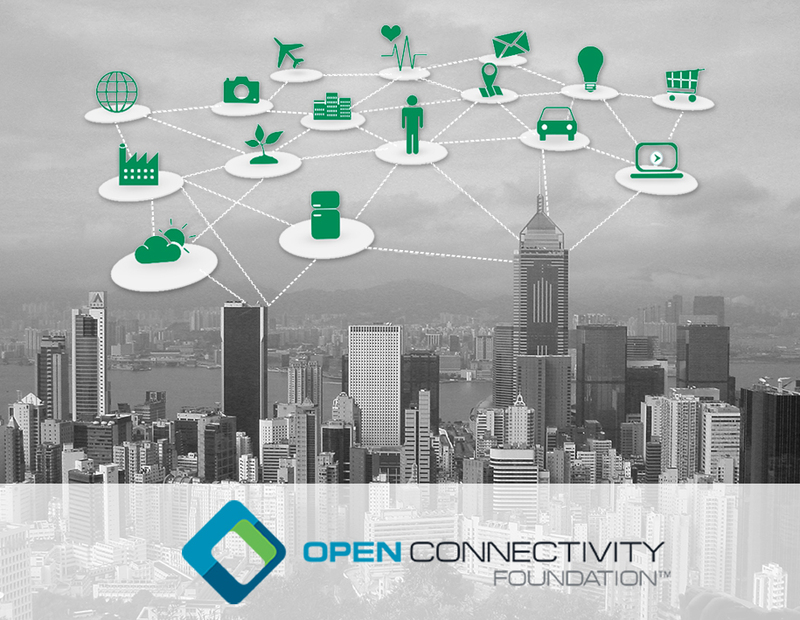 The OCF focuses on the development of a standard specification and certification program to address the challenges of the Internet of Things. Devices bearing the 'OCF Certified' logo have passed rigorous interoperability certification requirements. Recently, DEKRA successfully completed the OCF acceptance process to become the first independent authorized test lab in Europe. OCF delivers a standard communications platform, a bridging specification, an open source implementation, and a certification program which allow devices to communicate regardless of form factor, operating system, service provider, transport technology or ecosystem. Sponsored by OCF is software framework IoTivity, which delivers an open source reference implementation of the OCF standard specifications enabling seamless device-to-device connectivity. "We are delighted to expand our certification testing scope with OCF certification testing services. Starting today, we are ready to support our customers in introducing their products to the market with the OCF Certified logo", says Jose de la Plaza, Telecom Laboratory Director at DEKRA Testing and Certification in Spain. The OCF certification program is applicable to many different markets, amongst which the smart homes market, automotive, healthcare, and industrial.